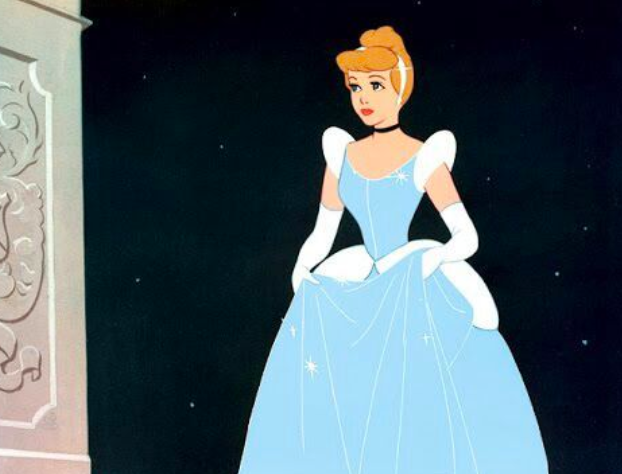 The Cinderella comparison immediately made fans emotional. Unless you've been living somewhere other than planet earth over the past week, you'll probably know that Ariana Grande pulled out of her Grammys performance at the very last minute. Grammys producers reportedly wouldn't allow Ariana to perform her new single "7 Rings" unless it was part of a medley. She then tweeted to say her "creativity and self-expression" had been "stifled" so she chose to pull out of both the performance and attending the awards ceremony entirely. Then, as the awards ceremony played out, Ariana shared a series of photos of herself in the custom-made Zac Posen gown she would have worn had she attended. Needless to say, she looked amazing. However, eagle-eyed fans couldn't help but draw a comparison between Ariana's dress and the one worn by Disney Princess, Cinderella. And fans have taken the likeness as a nod to her late ex-boyfriend Mac Miller, whose song "Cinderella" was written about Ariana during their relationship. People were immediately emotional over the connection. Ariana's choice of dress was even more poignant considering the fact that several tracks from her brand new album, Thank U, Next appear to reference Mac too. In fact, one track, "Ghostin" appears to directly reference the lyrics from "Cinderella." In "Ghostin," Ariana sings: "He just comes to visit me when I'm dreaming," while "Cinderella" contains the line: "You in my dreams, that's why I sleep all the time." But the most moving tribute to Mac of all was the fact that at the end of the night Ariana shared this video of herself cuddling his dog, Myron, as she fell asleep.